This 40,000 lbs. capacity tow bar is a Blue Ox exclusive. 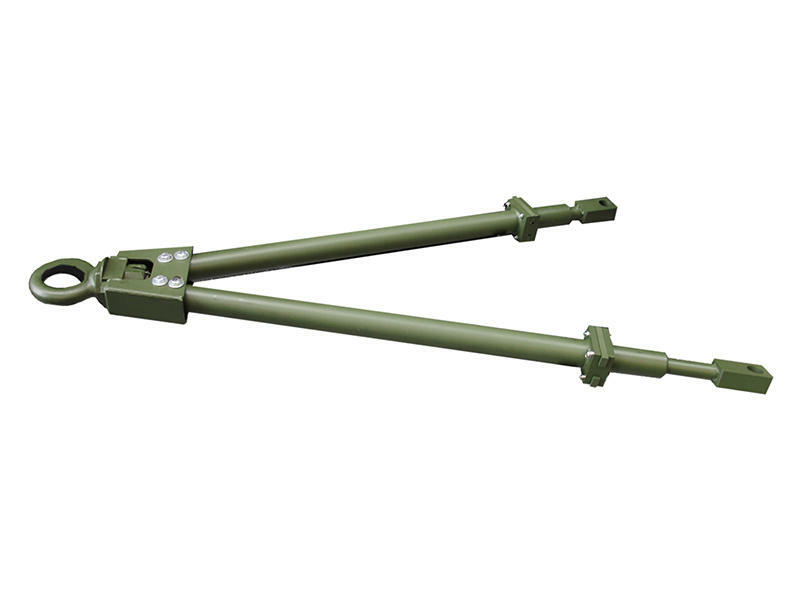 Features include a swivel pintle ring and clevis to prevent rollover. Automatic locking legs are self-aligning for one-person hook-ups. Deployment does not interfere with other accessories. Wide hook-up zone. No assembly or tools required. Span Width Up to 32-1/2"